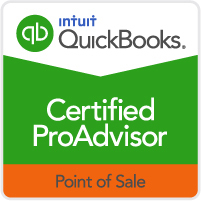 A Program for Non-Profit Organizations and Small Businesses! 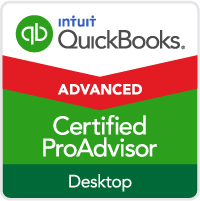 With QuickBooks financial software, you can spend less time on paperwork and more time focused on building your business. Customizing QuickBooks for the way your business operates is the key to obtaining good financial information from QuickBooks and operating efficiently and effectively. 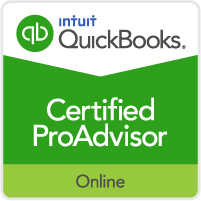 If you need help fixing QuickBooks, correcting mistakes, or figuring out what is wrong, we can help solve your problems. 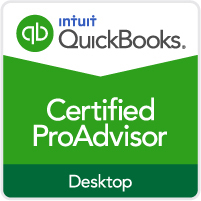 QuickBooks is easy to use provided it is set up properly! Ensure that you get started right and avoid costly problems later! You’ll get a customized data file, created from information you provide about your business, to get you started on the right track! For complex problems, issues or training, you can choose the remote assistance option.